New IMM Quality Boat Lifts! Searches have been done and new contacts have been made to ensure the latest in materials are being used. 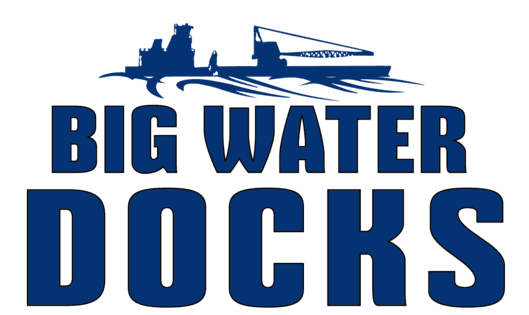 BIG WATER DOCKS, LLC is proud to bring IMM Quality Boat Lifts to our lineup. IMM Quality has been in the business for over 30 Years and has sold over 25,000 lifts! We have secured an agreement with Flotation Systems, Inc to be a dealer of their impressive line of aluminum boat docks. We are glad to bring FSI's lineup back to Lake Eufaula. Thank you Melanie! With fresh paint and a tune-up the equipment is ready to get back to work for the upcoming spring!